LOKI - LOVIN' U Feat. Avedo [EC007] Atlanta-based indie electronic producer LOKI releases his single, ‘Lovin’ U’, featuring AVEDO. Being Epicure’s first release since early 2016, this new single is their latest blessing from its family of artists. 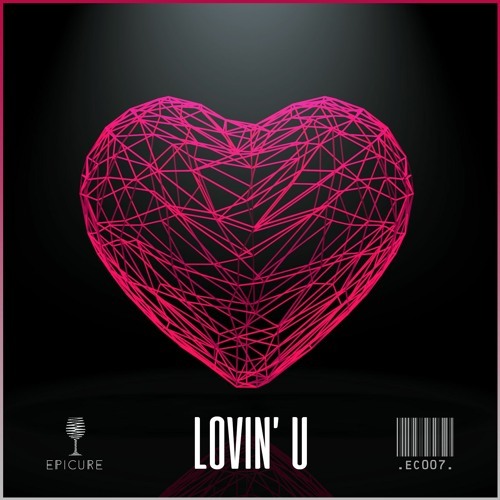 Download LOVIN’ U: http://bit.ly/Lovinu Download LOKI’s Sample Pack based off of the sound heard in ‘LOVIN’ U’: http://bit.ly/LokiSampler Premiered on The 808 Arcade: https://www.youtube.com/watch?v=_2LTJ11OE-Y (For whitelisting on YouTube, please email team@epicureac.com) Lyrics on Genius: https://genius.com/Loki-lovin-u-lyrics Follow LOKI: @prodbyloki Facebook: www.facebook.com/lokitheproducer Instagram: www.instagram.com/prodbyloki/ Twitter: twitter.com/prodbyloki Spotify: bit.ly/LOKISpotify Follow Avedo: @avedo Facebook: www.facebook.com/avedomusic/ Instagram: www.instagram.com/avedomusic/ Twitter: twitter.com/avedo_music/ Spotify: bit.ly/AvedoSpotify Follow Epicure: @epicurecreate Facebook: www.facebook.com/epicurecreate/ Instagram: www.instagram.com/epicurecreate/ Twitter: twitter.com/epicurecreate Spotify: bit.ly/EpicureSpotify Send your Unreleased Original music to http://bit.ly/WeWantYourTunes for consideration for release.